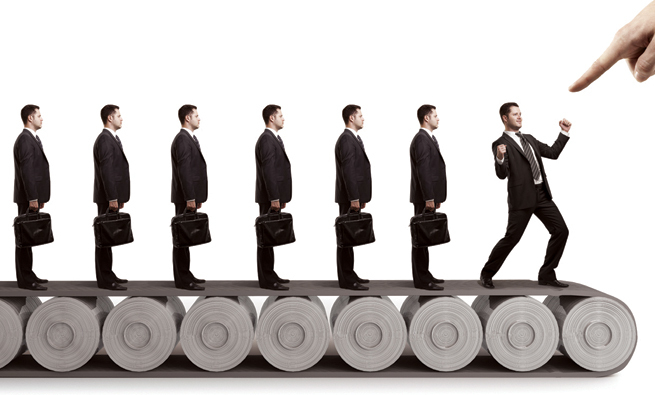 The world of management accountants is dramatically different today than in decades past. Because we live in volatile times where change and associated risk are constant, the potential impact of which can have material effect on long-term goals, there is little time for lengthy deliberation or guessing. Indeed, CFOs, controllers, and financial planning and analysis (FP&A) managers are important, trusted partners at the table where critical decisions are made to ensure that participants are as well informed as they possibly can be. Corporate performance management (CPM) software automates planning of all kinds, both for the longer-term future and in the moment to inform real-time management decision making. For planning purposes, CPM provides automated collection of historical results, which then are blended with projected performance data to make it easy for managers to perform simulation modeling, what-if analysis, and on-the-fly forecast updates. CPM also automates key aspects of formal compliance reporting, removing the responsibility from finance and accounting staff to compile data manually and saving the huge amount of time and effort consumed. 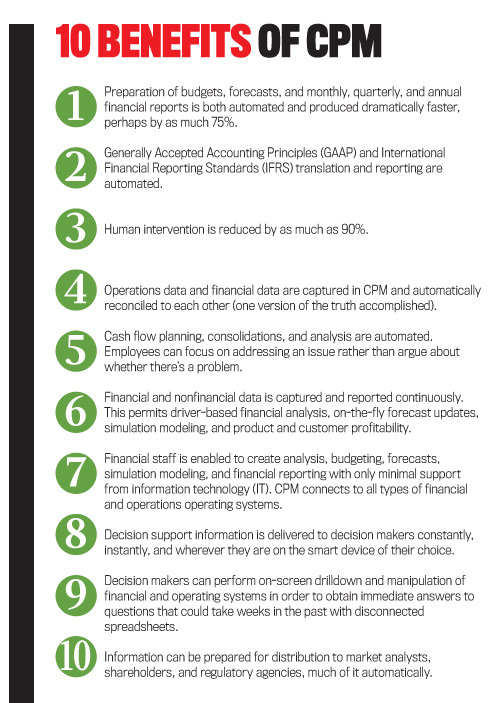 In addition, CPM helps improve reporting quality because the principle of “one version of the truth” is embedded. Last, CPM’s impact on the role and responsibility of management accountants is to elevate their game. No longer stuck in their offices responding to a multitude of questions, issues, and analysis or complying with regulatory reporting requirements, management accountants can now emphasize helping decision makers make better informed choices in order to increase value creation for all stakeholders. It’s time to take advantage of modern technology. The pace of change has increased to such a degree that most people are always “on.” Even the nature of business has changed. About 75% of North American stock market value is driven by intellectual capital rather than manufacturing balance-sheet value and return on investment (ROI). Furthermore, stock market value is premised on discounted projected future cash flows rather than on how well a company performed in the last fiscal quarter or year. Hence the nature of measurement has changed in response. In the past, the ability of a manufacturing company to increase its value was controlled by production capacity, cost, and pricing. Management accountants traditionally referred to the cost-volume-profit relationship. In order to increase profit and therefore ROI, a company had a few levers to engage. The most important operating control mechanisms were the annual budget and cost accounting. Paying attention to short-term performance or “short-­termism,” as Alfred Rappaport referred to it in several books and articles, was a critical differentiator for a manager to be successful. Today, when only 15% of U.S. gross domestic product (GDP) and about 25% of stock market value are driven by manufacturing corporations, the most powerful differentiator of success is the intellectual capacity of decision makers, their leadership talent, discipline, and dependence on facts and data. Successful managers alert to value drivers are focused on long-term cash creation. They are concerned about minute-by-minute performance statistics that indicate whether they are on track or not, and they can be immediately responsive to variances (either positive or negative). Good managers today recognize all reporting signals to markets and other stakeholders, whether or not their trust and investments were well placed. Never have data, measurement, and reporting been more acutely complex or critical to success for everyone. Indeed, it can be argued that good information in the right hands is the most valuable resource on the planet. 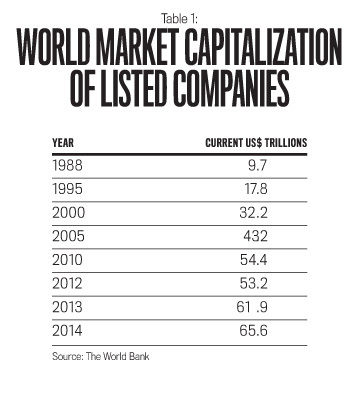 Between 1988, when the World Bank began reporting global market capitalization of listed companies (MCLC), and 2014, MCLC has in­creased by a factor of 5 (see Table 1). It’s no coincidence that as market capitalization has increased so has the deployment of increasingly sophisticated computing and communications technology. Indeed, as all readers are highly aware, the nature of technology has changed the way people work, live, and play, and it has accelerated the creation of value and market capitalization. Revenue growth of 100% a year isn’t unheard of today. Value is leveraged by the ability to perform unconstrained global communication coupled with online marketing, order taking, and service delivery—all at the speed of the Internet. In this context, traditional cost accounting as we have known it in the past is less useful in today’s world of constant change, where manufacturing capacity constraints no longer define investment choices. Previously, cost accountants didn’t even perceive marketing cost as part of their purview whereas today marketing strategy and the level of spending can be the game changer or perhaps even the game! In today’s world of “bundling,” price is important but not necessarily in the way we used to understand it. Now, cost reduction and cost management are more likely to yield transformational improvement in performance rather than the small incremental changes of the past. All of this leads to consideration of the way we apply modern computing power, software innovations, and up-to-date communication that facilitate the ways managers operate in the age of discounted future cash flow. Thirty years ago, computing power was limited, and spreadsheet software was rudimentary. Fast-forward to today: Computing power is orders of magnitude greater and faster. 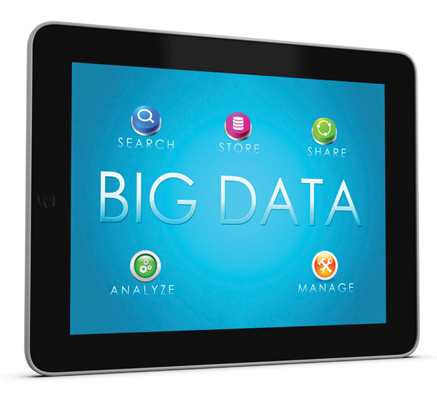 The volumes of data, processing power, and storage are exponentially greater than even 10 years ago. Software is able to do things today that we never dreamed about 10 years ago, let alone 20. Corporate performance management software takes advantage of all the computing and telecommunications power we now possess to improve decision making. CPM refers to a new class of analysis software that is affordable and is available initially for finance and accounting staff who work inside organizations of almost every size. Management accountants may be more familiar with terms such as business performance management (BPM) or enterprise performance management (EPM) than CPM. Indeed, people often ask me, “What is the difference between the three of them?” The answer is that there’s no difference; they are essentially the same class of software, which draws data from operating and financial systems in order to automate and enhance analysis and reporting. So effective is CPM software that CFOs, controllers, and finance and accounting staff are able to spend much less time chasing data and using disconnected spreadsheets and can now provide significantly more value-adding support to decision makers. 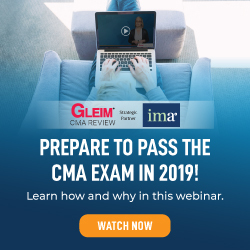 To listen to a practitioner story in the April 2015 IMA webinar, “Leave Your Budget Behind: Using CPM ­Software to Improve Analysis and Decisions,” visit http://bit.ly/1Qbttjt. Corporate performance management began with the development of software to improve budget preparation. Before CPM, analysts used to spend long hours assembling data they obtained from managers and other employees to create complex, multilayer, multiversion spreadsheet compilations. Of course, budgeting using spreadsheet software was much improved from the past, but it still required many months to prepare, distribute, and gain approval. Yet cell management in multiple spreadsheet iterations and versions is fraught with challenges. With “workflow” tools, CPM software collects budget inputs automatically and loads them into budget tables and reports. This way, budget analysts spend much less time chasing down managers to get the inputs and take no time to interpret and manipulate what they receive. CPM budgeting software was built using online analytical processing (OLAP) technology where data is accessed from SQL, a relational database management system that obtains data from financial and operating systems. 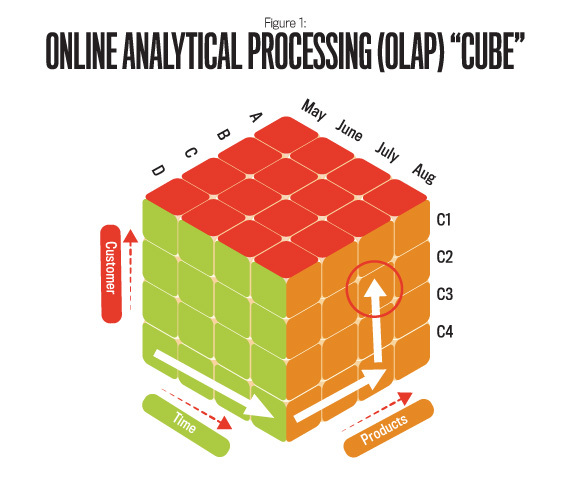 OLAP is arranged in the form of multidimensional and multi­attribute data cubes (see Figure 1) in comparison to spreadsheets, which are two dimensional, are not updated constantly, and not in an automated fashion. Because the general ledger (GL) was the designated financial reporting system in the past, budget data was loaded into the GL, and comparative reports were produced from GL reporting tools. But there was little ability to manipulate the data and reports from the GL because the data was stored in account record format. The magic of today’s CPM software began when someone had the idea of reversing the information flow by transferring GL account actuals to the budgeting system rather than the traditional other way around. There were a number of good reasons for doing that. 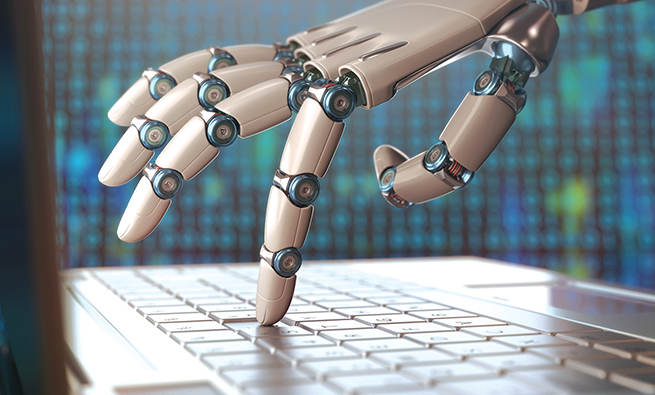 First, the OLAP engine could automate preparation of both management and compliance reporting. Second, the data was now available in the database and OLAP to prepare forecasts and reforecasts as often as required and really quickly and to undertake decision support and longer-term simulation modeling. From there, users of CPM began to create new OLAP cubes relative to such things as revenue planning, sales analysis and reporting, customer profitability, order analysis, order fulfillment, operations capacity utilization, billing, inventory, personnel and payroll, and many others. The beauty of OLAP is that all these cubes can be related to each other, and analysis can be prepared across and through multiple cubes. This has led to all operating information being fully reconciled automatically. Now there is only one version of the truth. To be successful, though, innovation has to provide practical benefits to interested users. It would seem that the opportunity for CPM is significant. 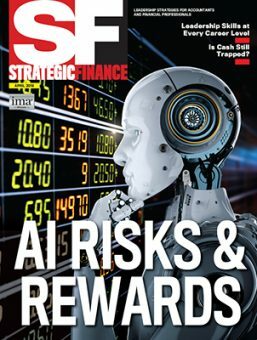 It fills a number of gaps almost all decision makers or others who need information face whether they are investors, organization leaders, ­operating managers, individual performers, analysts, or regulatory agencies. Information quality, timeliness, and reliability have begun to play a much more critical role in building the confidence of decision makers and therefore the importance of CPM. Why? Because the pace of change and amount of volatility have increased the level of risk of almost every choice. Yet when trusted sources provide pertinent good information, decision-making risk is reduced. This availability of information from trusted sources gives investors confidence to contribute funds to trusted organization leaders. The same applies whether organization leaders run for-profit, not-for-profit, or government organizations. For example, the presence of trust is critical for a customer to be willing to purchase goods or services from a source. A person’s reputation is built around the level of trust from others relative to the behavior and performance they expect of that person. Trust is central to every productive stakeholder relationship in any enterprise and is the premise of every decision made. There are three critical time-oriented perspectives for decision makers relative to the way they manage their affairs. (See Figure 2.) The first is their orientation toward prospective choices. Before making a decision to invest funds, place an order, hire a new employee, or commit to business targets, decision makers need to have information about what they should expect in the future time frame under consideration. In order to influence a future-oriented decision, people need to know who is involved, what their prior performance is, and how good their reputation is. All this leads to the formulation of a set of assumptions, a hypothesis, and a set of expectations that culminate in decisions and commitments being made. Third is timing. A friend of mine, a successful business turnaround specialist who happens to have also accumulated significant personal wealth, spends five hours a day researching the activities and performance of 23 corporations and their stock. This person is extremely disciplined and analytical, and he knows something could occur very quickly that could affect his fortune or that of the investors he serves. His view, relative to the third critical time-­oriented perspective, is that by the time he reads information in formal regulatory reports, the scenario, whether good or bad, has already played out, and the residual value of the information only has the purpose of conveying some information about how much to trust assertions of the specific decision makers going forward. Investors always want to achieve some predetermined future performance goal. Their plan is to receive significantly better cash returns than they could get from other sources, such as a bank. Inspired prospective performance declared by respected leaders is the fuel that leads them to entrust their money with the expectation of future return. Creation of shareholder value is dependent on management performance, which in volatile times requires excellent data and disciplined analysis. Well-informed and structured strategic operating plans, budgets, and forecasts set the scene for investors to support specific business opportunities and recommit as management responds to changing circumstances in credible ways. 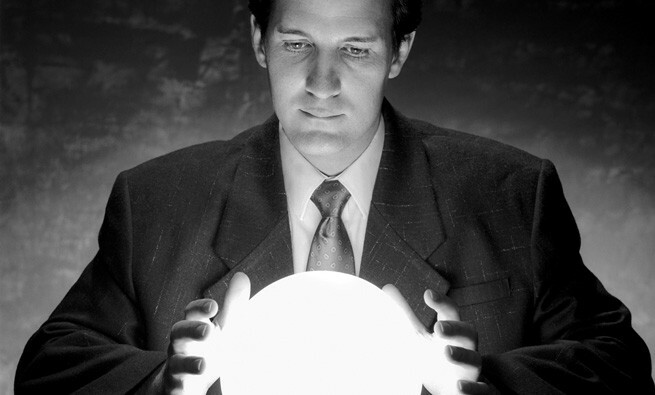 With CPM, peering into the future can be a much more comfortable process than has previously been the case. All of the following activities can be performed relatively easily by a qualified, experienced, and capable financial planning and analysis (FP&A) analyst. No additional IT department support should be required. Greenfield simulation modeling of brand-new business opportunities where there is no prior-year history is so much easier using OLAP cubes than spreadsheets. Many of us have experienced the complexity (being polite) associated with linking multiple spreadsheets by creating equations with reference to another sheet in the same workbook or even other workbooks. It begins fairly simply as an initial set of specific-purpose spreadsheets, but after that, when the spreadsheets are linked together, analysts have to both design and then remember the logic. It becomes really difficult as changes are made, especially when columns are added and removed, cell values are changed, and multiple versions are created to evaluate alternative considerations. All of that changed with OLAP because the data is placed in multiple layers in a variety of cubes, such as financial or revenue, physical volumes, and market data. OLAP allows analysts to access the data in a number of different ways so they can add through cubes or obtain nonfinancial driver volumes from operational data cubes in order to create a “model” that calculates values such as revenue, cost, and taxes and then produces statements on prospective multiyear profit and loss, balance sheet, and cash flow. Having done all that, there’s a data set that is easily modified by simply using the base model to create a new version with a different name to which changes can be made without fear of losing information or cell values and relationships. CPM tools are available to perform calendarization, different forms of cost assignment, and even activity-based analysis. Reports can be produced easily, and, in that context, spreadsheets can be used for ad-hoc analysis on data that is otherwise produced in a highly systemized way. Multiple iterations of such multiattribute, n-dimensional models are produced easily until decision makers are satisfied with the projections. Long-term strategic planning of existing business operates in much the same way as the greenfield long-term simulation modeling. The difference is that an organization’s historical financial and operational data already exists in currently working OLAP models, structured and formatted in the way that is most likely to be required for future periods. Simulations are performed by making assumptions about future periods on things like pricing, volume, inflation, interest rates, pay increases, and commodity price projections. I’ve been involved in producing multiyear, fully calendarized, seasonally adjusted long-term projections of revenue and cost by customer by product that number in the thousands and were transformed with long-term assumptions about such things as inflation and exchange rates and other drivers that fed into long-term financial projections. Budgets are prepared in much the same way as long-term strategic planning of existing business except that CPM takes advantage of workflow capability to automate data collection and follow-up and approval from department managers. CPM also automates the compilation of budget analysis and reports and all associated financial statements so that the FP&A analysts can spend more time supporting management with business analysis such as what-if and risk assessment. Forecast updates are produced in much the same way as a budget except that they incorporate the prior month’s actual results with the most current view of performance projections. Of course, forecasts can be compiled as rolling forecasts that overlap current financial-period boundaries, thus overcoming the limitations of traditional fixation on current-year performance. Rolling forecasts are updated monthly by adding recent actual results and continuously refreshed expectations of future-period expectations. Given that the world moves so much more quickly than ever before, it stands to reason that managers need to have early-warning signals of both adverse and opportunistic performance occurrences so they can make informed choices about what short-term actions should be taken so the company can achieve its long-term goals. Waiting for month-end results to make business decisions is no longer a viable way to work. Disciplined managers require up-to-date, reliable, high-quality critical financial and nonfinancial performance information with the ability to trigger on-the-fly forecast updates. In order to achieve strategic value-creation goals, making in-the-moment decisions as important indicators emerge can be the difference between success and failure. Because CPM automates data collection assembly and reporting of both financial and nonfinancial data and because it remains connected to source systems, delivery of critical performance information to decision makers is relatively easy. 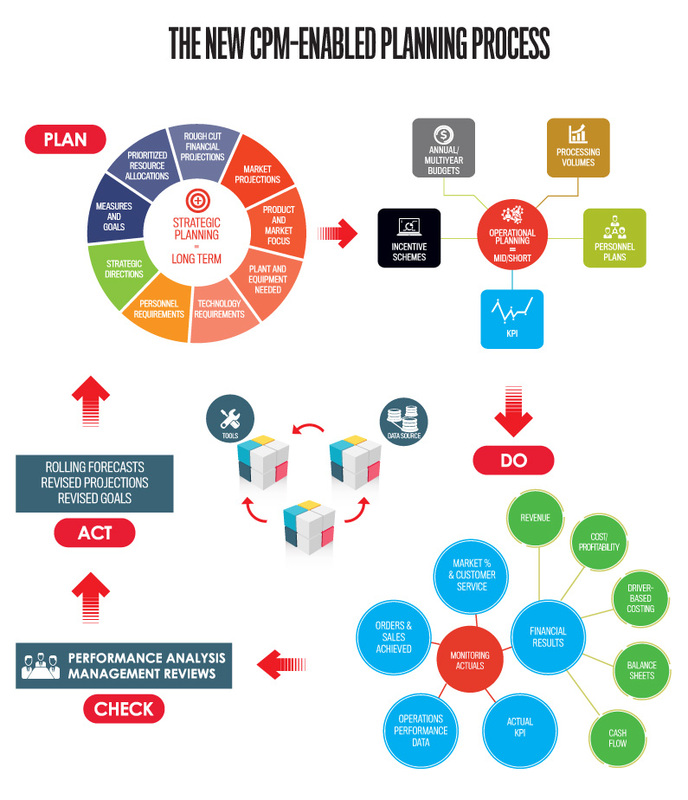 This is achieved through customized performance dashboards on users’ personal computers and portable smart devices using business intelligence (BI) and other reporting mechanisms. The really excellent aspect of delivering up-to-date, critical operating and financial information to decision makers as it happens—wherever they happen to be in the world—is that they can drill down and perform their own research immediately. They can also ask FP&A staff to perform on-the-fly forecast updates and what-if analysis. Such decisions might include reassigning staff, renegotiating supply agreements, changing workforce priorities, and adjusting spending priorities, as well as an endless array of different options. Compliance reporting is a critically important element in maintaining stakeholders’ trust because it demonstrates that organizations and their leaders have both what they are legally required to do as well as what they committed to do in terms of creating shareholder value. 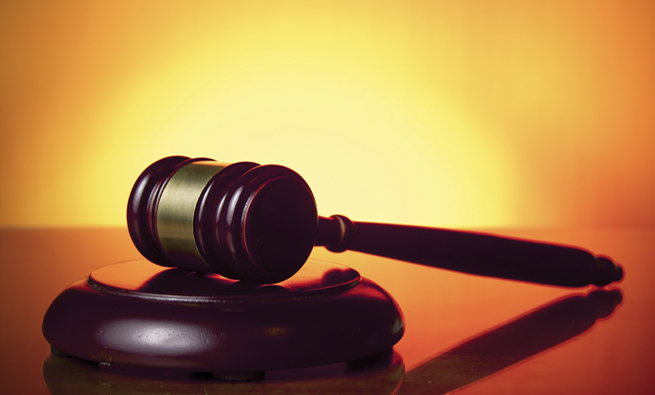 In the long run, people want to know that future plans weren’t only conceived properly but also executed as expected and in compliance with all legal requirements. Investors decide to invest based on management assertions. The purpose of audited financial reporting is to demonstrate that published financial reports are accurate and therefore confirm management’s financial assertions, adding an element of information that their confidence in management was appropriate (or not). With CPM, the finance and accounting staff’s preparation of both regulatory and management financial reporting can be automated and completed in relatively less time with significantly less effort. 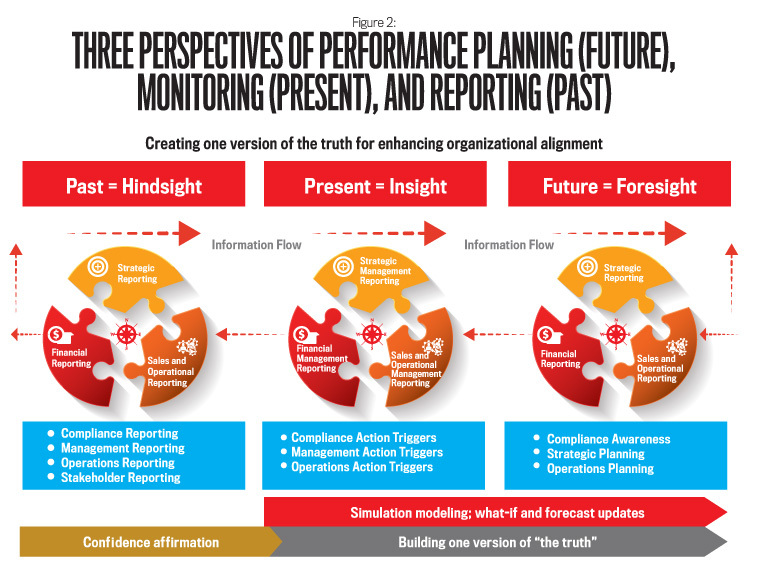 For more information about using CPM software to measure and manage business performance in volatile times, read the white paper written for CFOs and controllers: http://bit.ly/1oYB6BA. Part 2 of this article will provide case study examples of how organizations have employed CPM to increase their value to shareholders and other stakeholders.